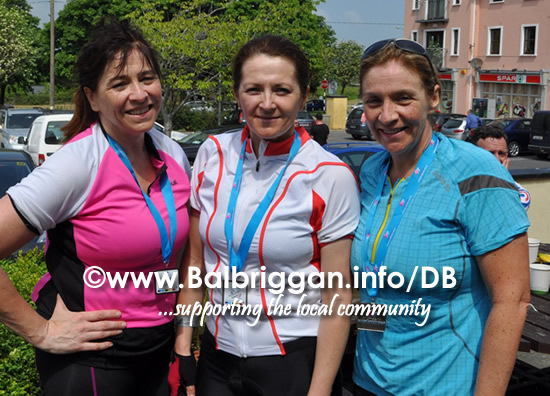 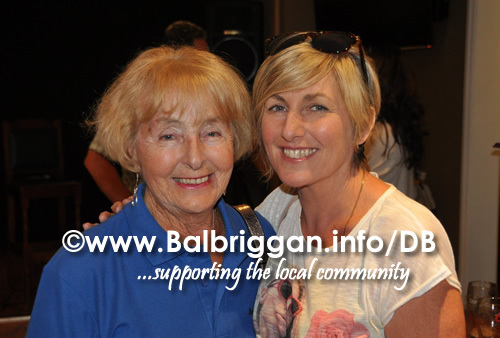 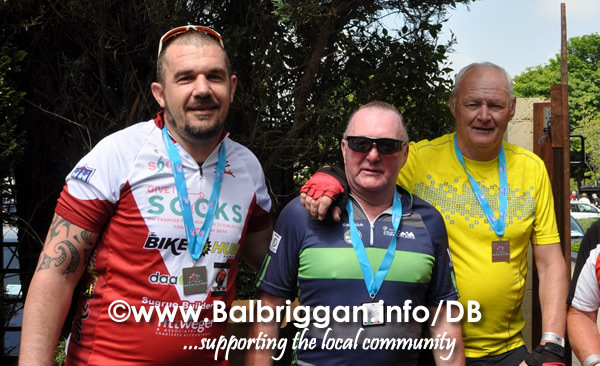 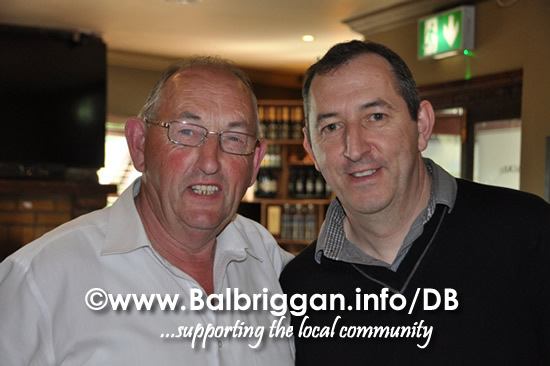 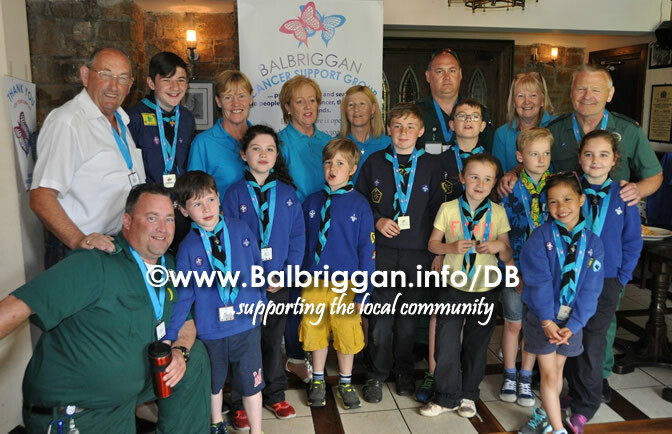 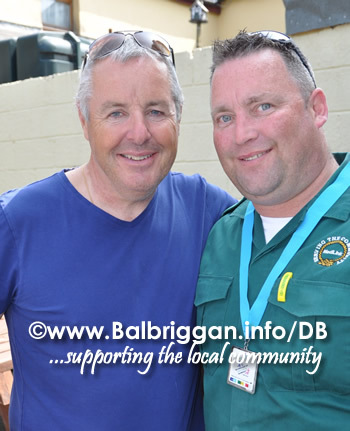 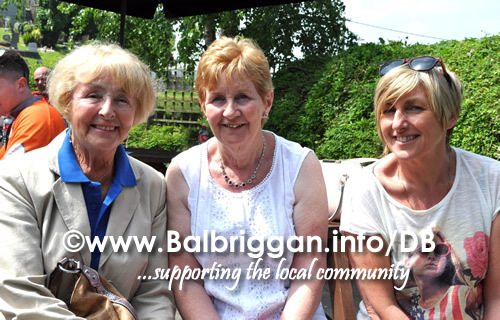 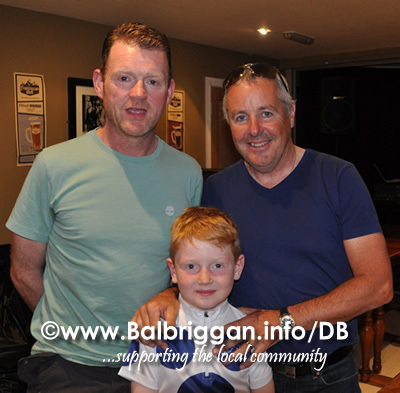 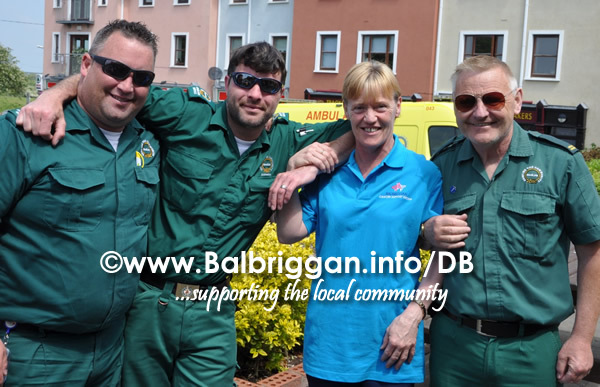 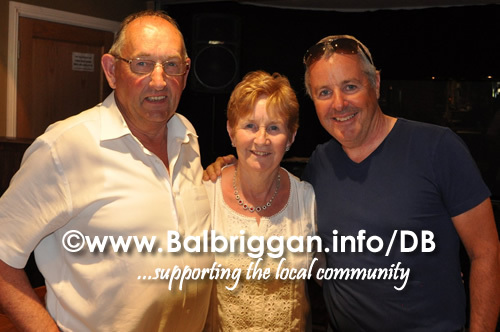 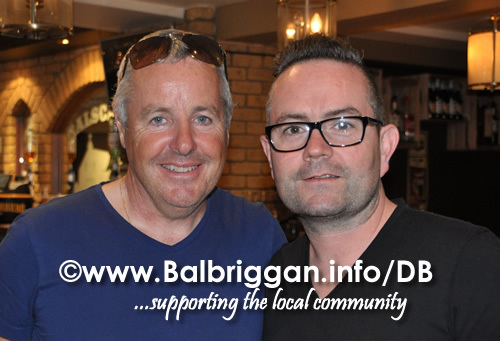 On Saturday 4th June Balbriggan Cancer Support Group (BCSG) held its second Stephen Roche challenge, Stephen, a true gentleman who never let success alter him. 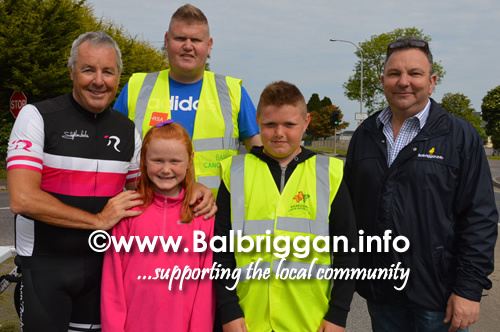 Stephens Dad and Mam were also present and related some great stories while we we waited for the cyclists to return. 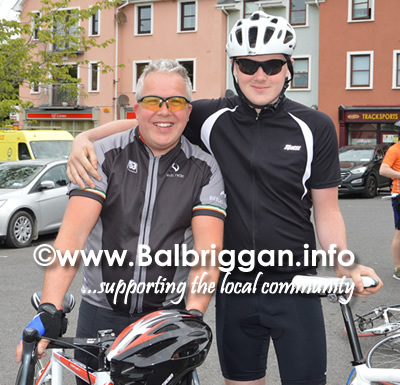 A big congratulations to Stephen’s daughter Christel on the birth of her first child and Stephen’s first grandchild who at 3 months already has his first bike. 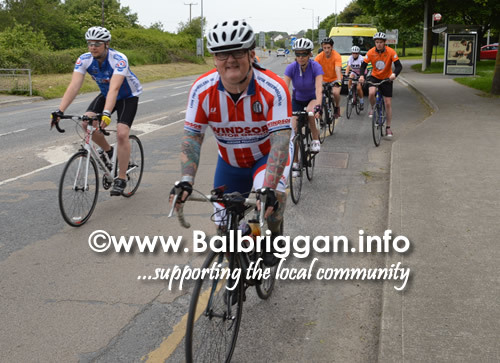 The first group (80km) were led out by Stephen at 8:30am the 50km group left at 9.15am. 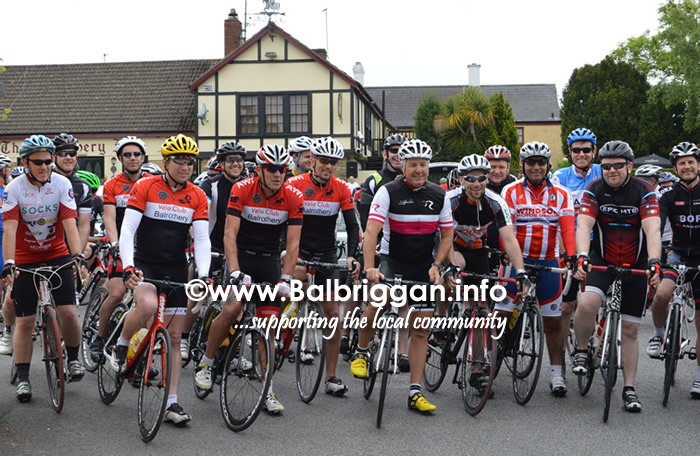 Stephen pick up the second group at Julianstown. 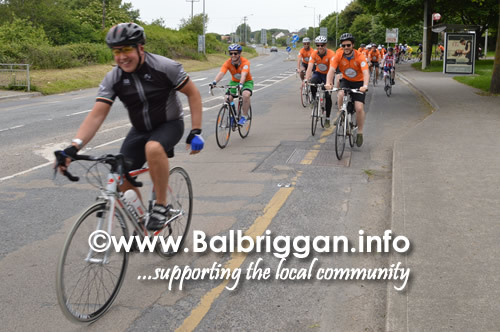 However, when a group arrived at Julianstown he duly joined up with them only to discover thy were a group of lads out for cycle, wrong group! 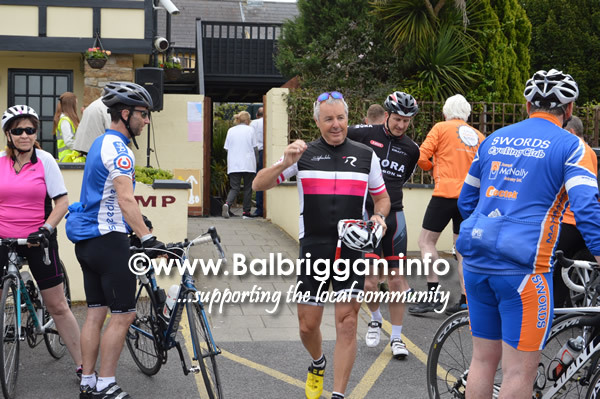 , Stephen returned back to Julianstown and everyone had a great laugh, so if a group of cyclists say they cycled with Stephen Roche in Julianstown they are telling the truth! 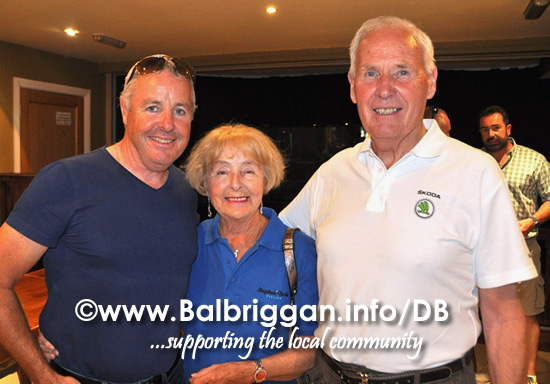 A sincere thanks to Gay and Kay Howard lifetime friends of Stephen without their help we would not have been able to run the event. 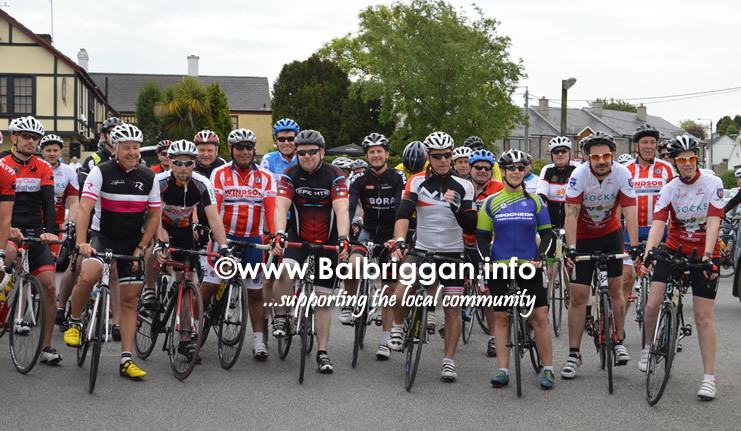 To John McCormack for the route and marking the roads and the use of Balrothery Inn. 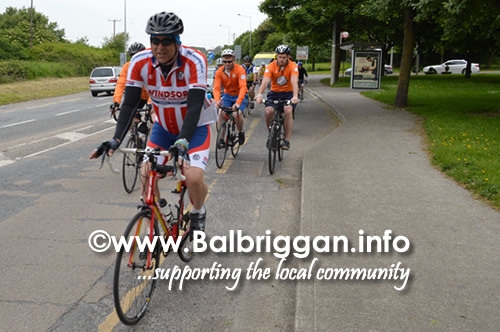 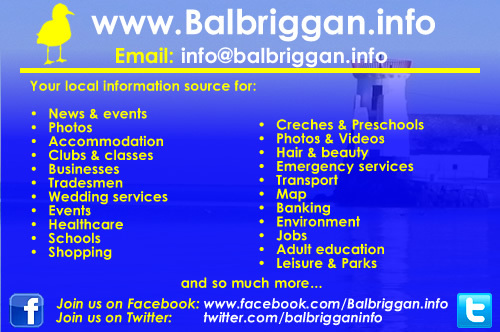 SuperValu Balbriggan for providing fruit and water and who have been great supporters of BCSG for many years. 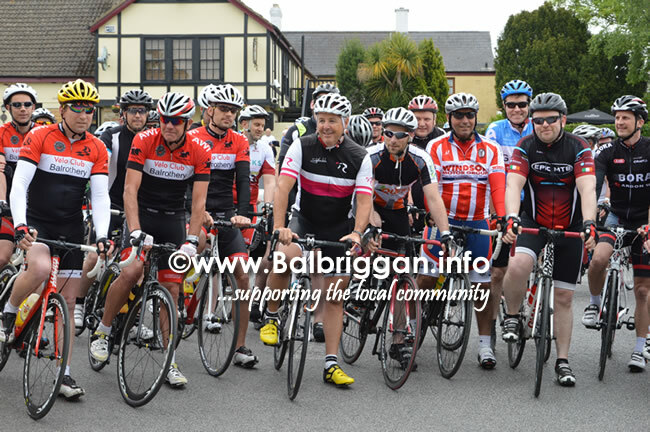 And finally and most importantly the Cyclists who took part a sincere thank you for continued support.